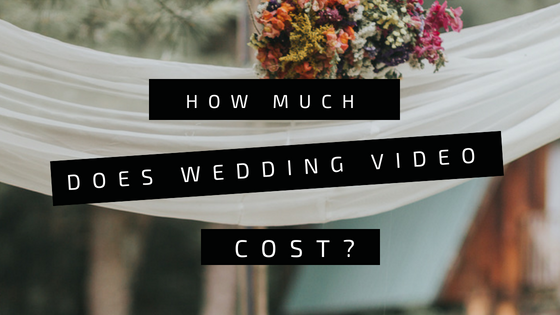 The cost of wedding videography ranges from the low end of $500 for ceremony only to the higher end of $5000 for a full service. 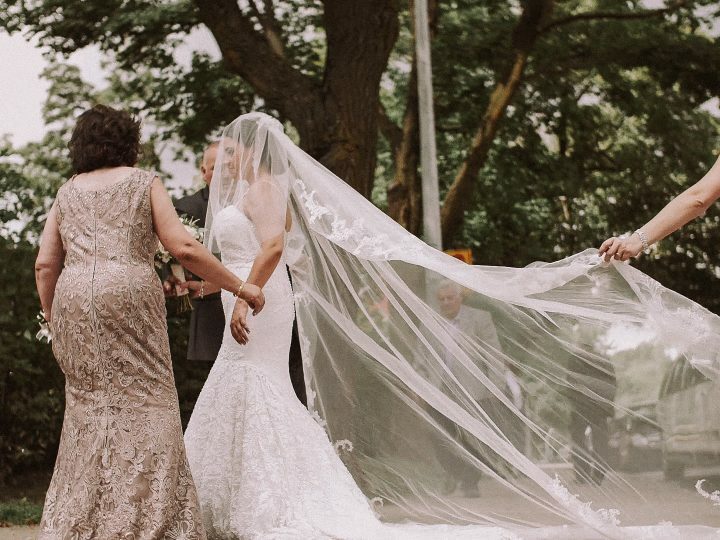 The price varies depending on the length of the coverage, number of videographers, experience, what edits are given and travel. 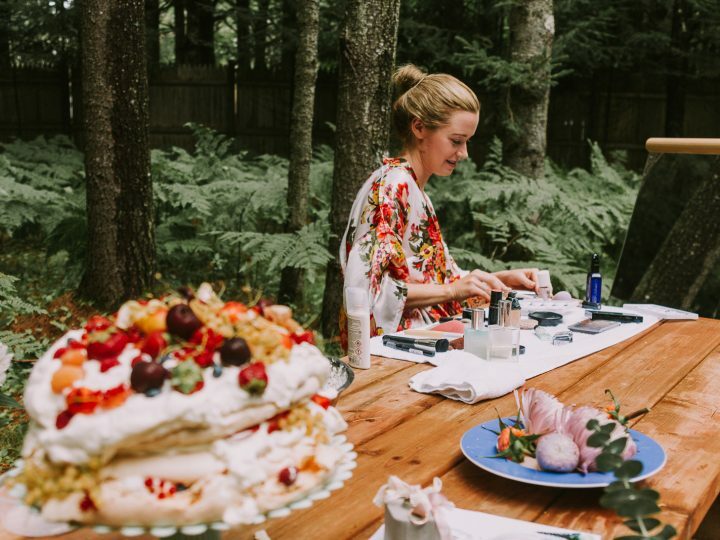 It’s important to consider all these factors and your own personal preference for what you want captured and included in your wedding video. However we make it easy for you by always offering full day coverage as a base package. We are there from the start until the end. We always work with two or more videographers, 3 cameras or more and drone service where location, time and weather permit. 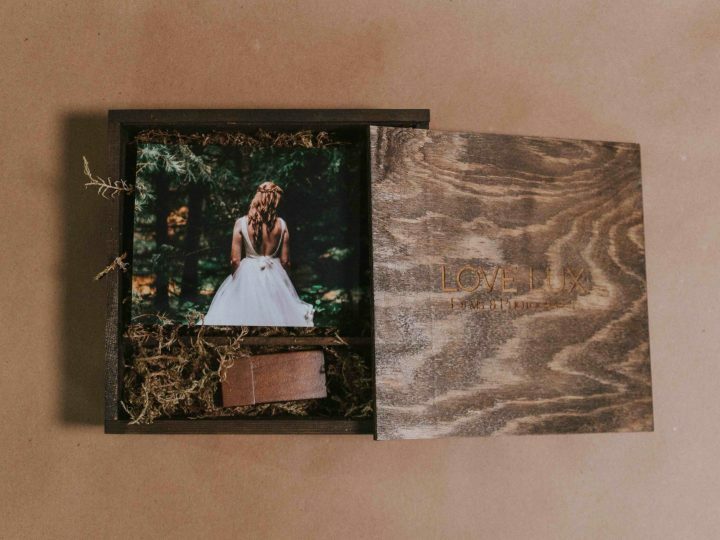 The base package is delivered in our wooden presentation box with a 3-5 minute cinematic highlight. The price of our service is $2,800. The best part is you can add a huge range of different styles and length of edited films at any time! 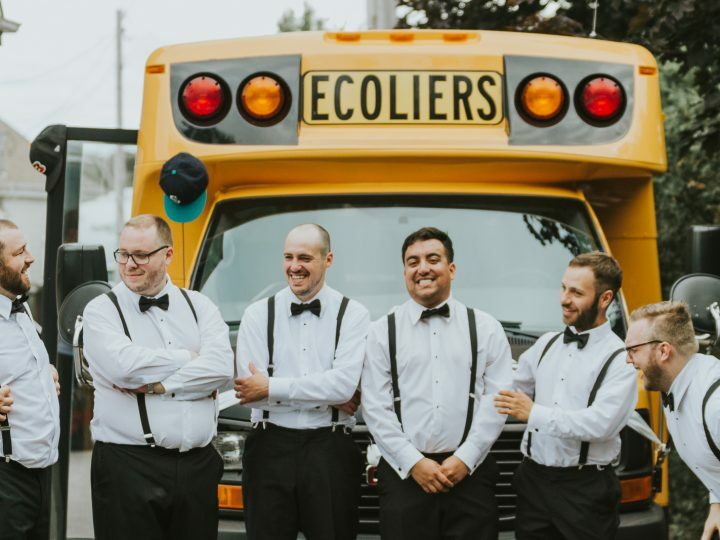 Even after the wedding! Get in contact with us and we will setup a time to go through the different edit options for your wedding film.